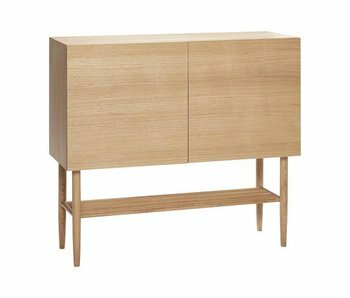 Sideboards / Television Furniture - LIVING AND CO. 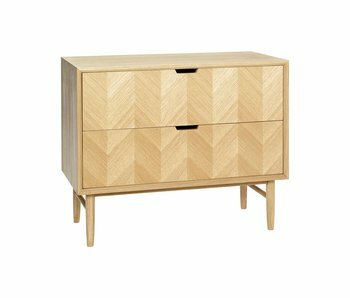 The Kabino sideboard with drawers by Danish brand Normann Copenhagen is designed by Simon Legald. 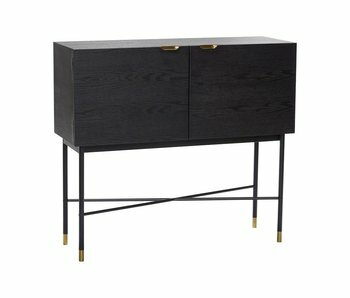 This beautiful design sideboard is made of ash wood and steel. 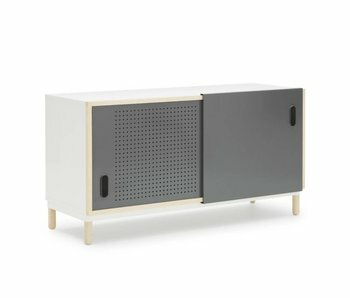 The Normann Copenhagen Kabino is easy to use due to the sliding doors. 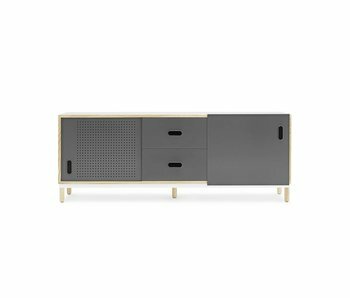 The Kabino sideboard by Danish brand Normann Copenhagen is designed by Simon Legald. 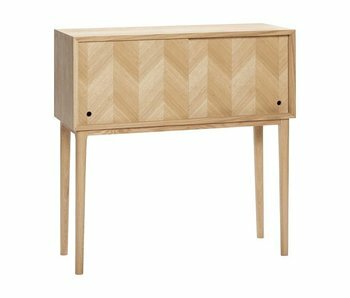 This beautiful design sideboard is made of ash wood and steel. 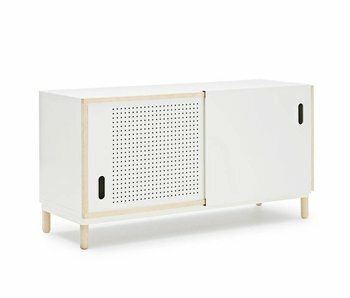 The Normann Copenhagen Kabino is easy to use due to the sliding doors. 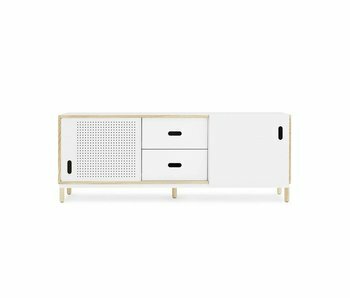 Tough HK Living TV cabinet in 'locker' style painted in white with vintage finish. Fun in a industrial interior but also fits very well with Scandinavian items. Beautiful! 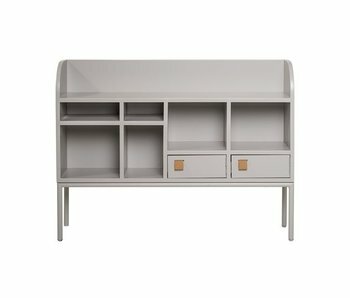 Tough HK Living TV cabinet in 'locker' style executed in gray with vintage finish. Fun in a industrial interior but also fits very well with Scandinavian items. Beautiful!